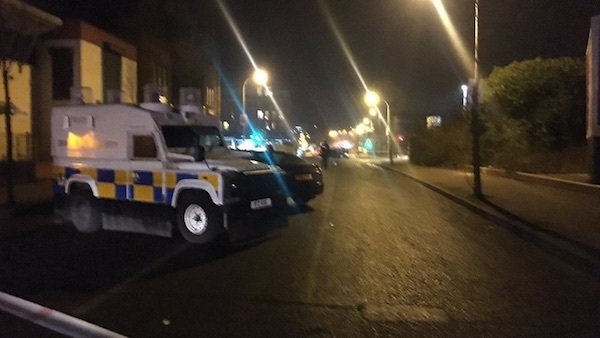 The ‘New IRA’ has claimed responsibility for the ambush of a PSNI patrol in North Belfast on Sunday in which a member of the force was struck twice. 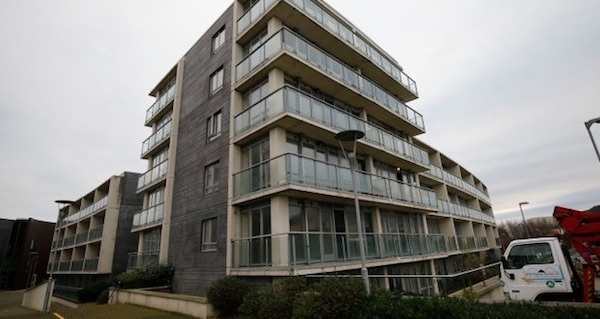 The attack, which took place on the Crumlin Road close to a north Belfast interface left the victim with injuries to his arm. 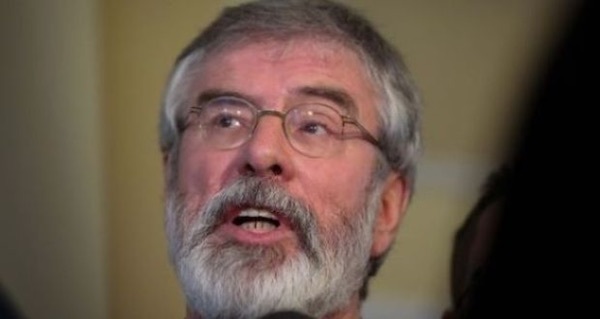 Gerry Adams has warned that Brexit will wreck the fundamental human rights safeguards set out under the Good Friday Agreement. 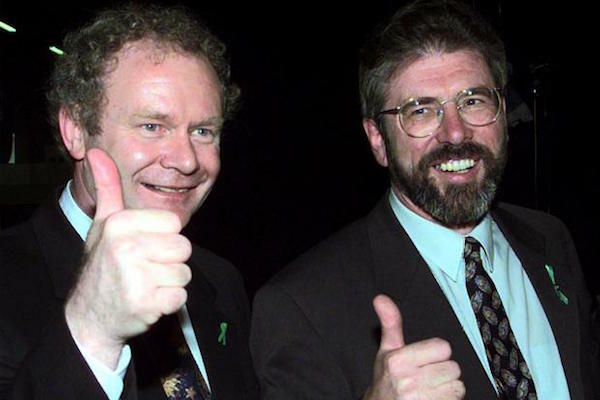 The Sinn Fein leader pointed out that rights enshrined in the 1998 peace deal would be negated by Britain simply pulling out of the EU. 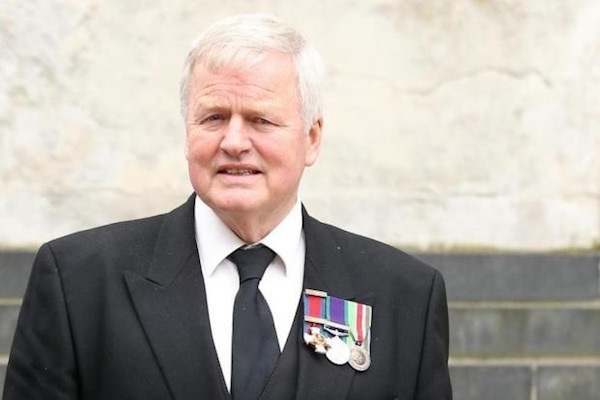 A Conservative MP and former British army officer, Bob Stewart, has said he worked as “kind of a torturer” when he was serving in the north of Ireland. 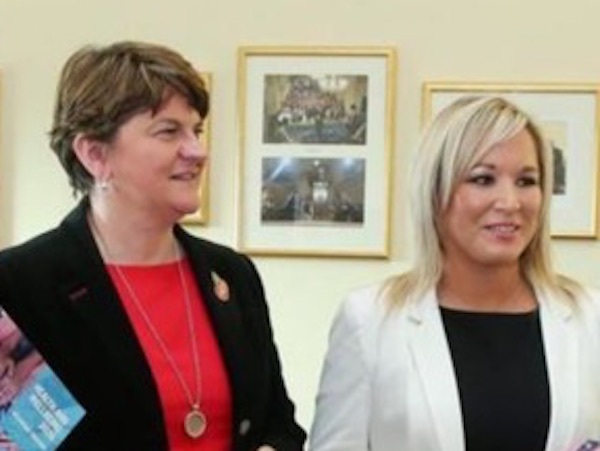 Sinn Fein’s Gerry Adams has said the party’s new Six County leader, Michelle O’Neill, “needs to grow into the job”, but could work alongside DUP leader Arlene Foster in the Stormont Executive if corruption scandals are resolved. 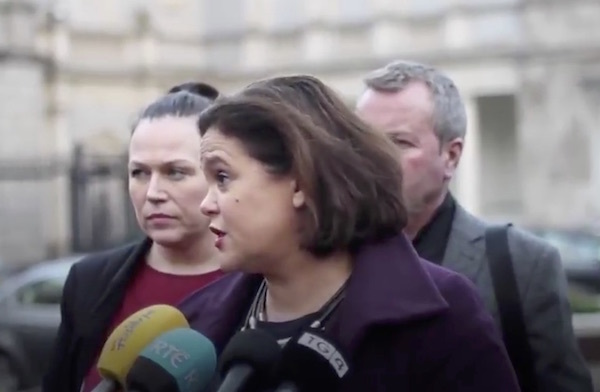 In a major policy shift, Sinn Fein’s Mary Lou McDonald has said that her party could take part in the next coalition government as a junior partner of either Fine Gael or Fianna Fail. 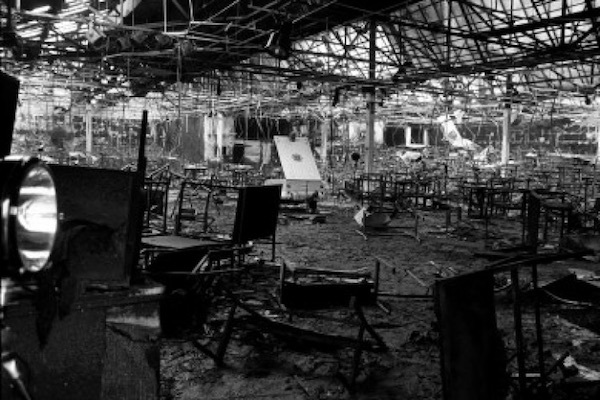 The families of some of the 48 young people who died in the 1981 Stardust fire disaster in Dublin have expressed concerns over a proposed review of new evidence in their campaign for a fresh inquiry. 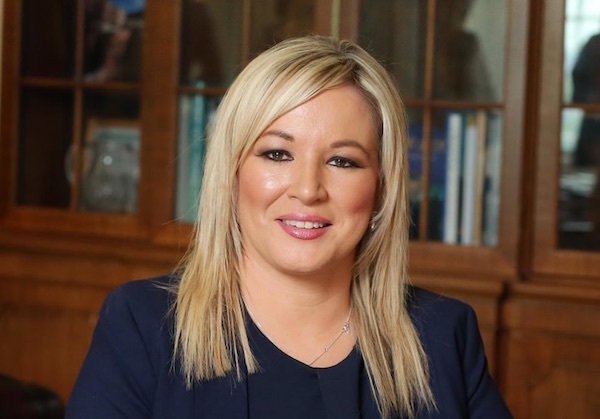 Mid-Ulster Assembly member Michelle O’Neill is to lead Sinn Fein into the Six County Assembly elections in March, it has been announced. 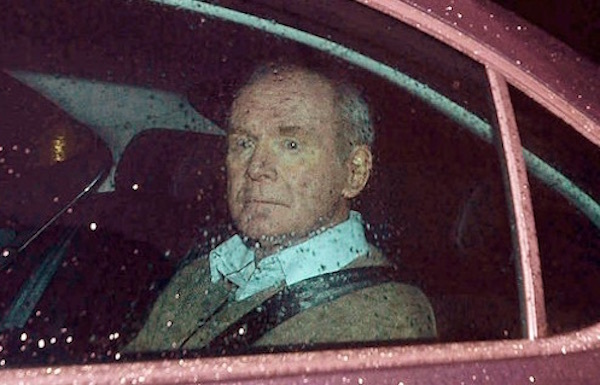 An emotional Martin McGuinness has said he wants to become an ambassador for peace after the former Sinn Fein deputy First Minister quit electoral politics this week due to ill-health. 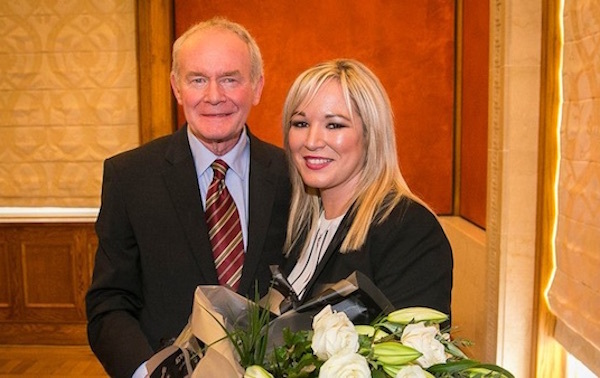 A commentary in the week of the historic announcement by Sinn Fein's Martin McGuinness, by colleague and party leader Gerry Adams. 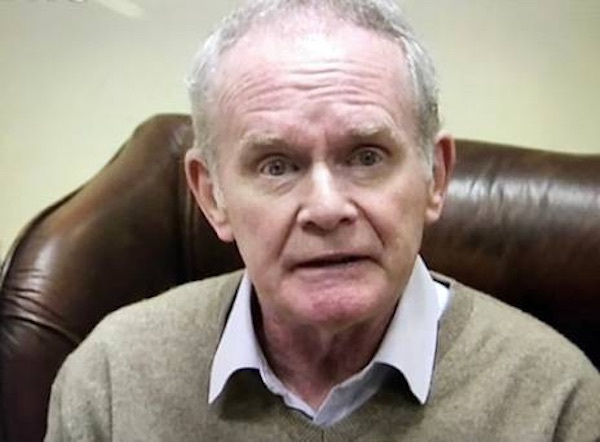 Sinn Fein president Gerry Adams has said his party will make the announcement of Martin McGuinness’s successor next week. 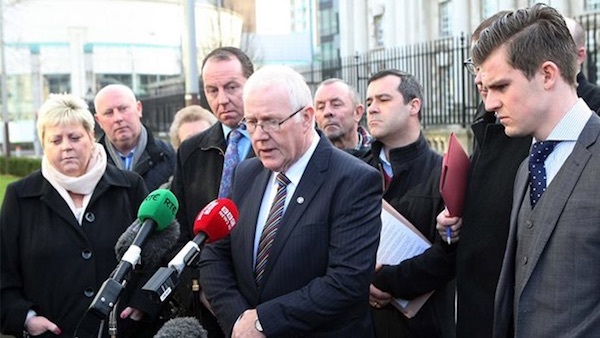 Speaking to RTE news on Friday, he insisted the former deputy First Minister is just “standing down” from office and he hopes that he will be back. 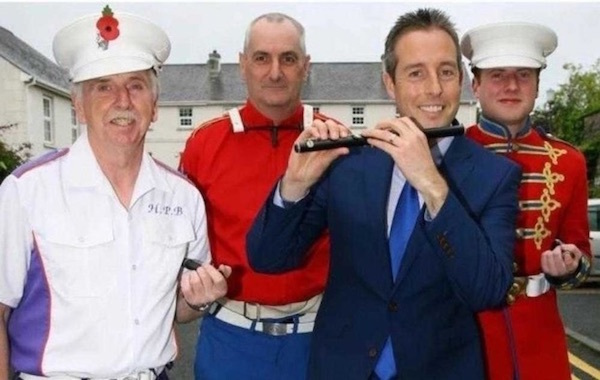 The DUP ‘Communities’ Minister Paul Givan has been accused of acting to a sectarian agenda after he distributed almost two million pounds in grants to loyalist organisations, Orange lodges and Protestant church groups. 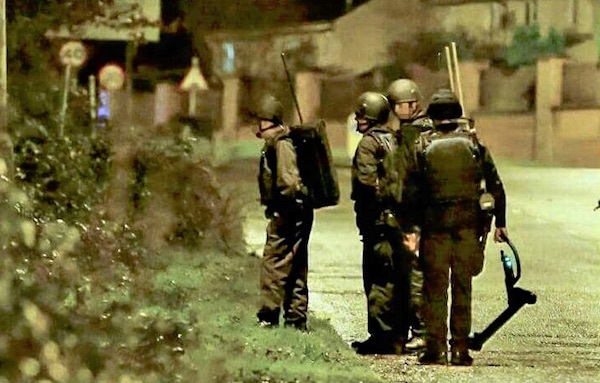 The British Army appeared in numbers in west Belfast last weekend as troops in full uniform were deployed alongside PSNI police in the Poleglass area of West Belfast. 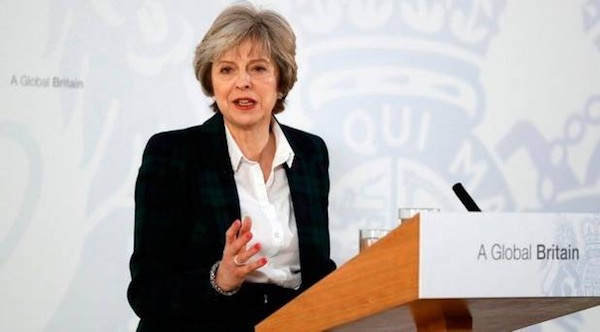 A landmark speech on Britain’s departure from the European Union has failed to allay fears of “hard border” controls and economic chaos across the island of Ireland. 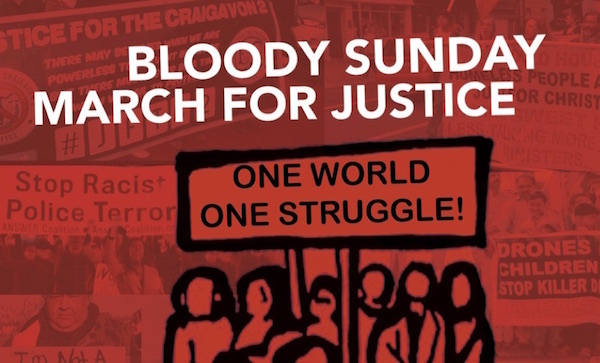 Events to mark the annual commemoration of the Bloody Sunday massacre begin this week in Derry building to the march and rally on Sunday, January 29. 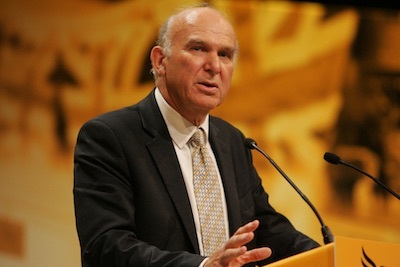 A look at this year’s context and the programme of events, which are spread over two weeks. 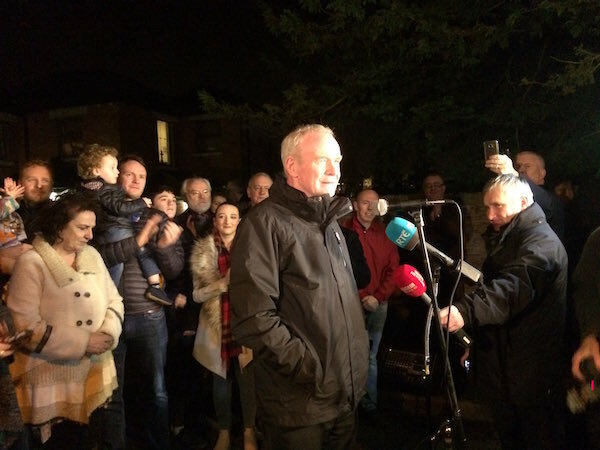 Sinn Fein’s Martin McGuinness has effectively retired from politics after announcing he will not be standing for re-election in the 2 March poll to the Belfast Assembly. 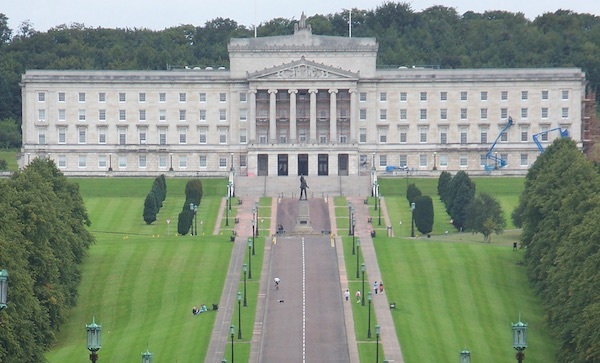 The British government has announced that elections to the Stormont Assembly wil take place on Thursday, March 2nd after the Sinn Fein/DUP power-sharing Executive formally collapsed this afternoon. 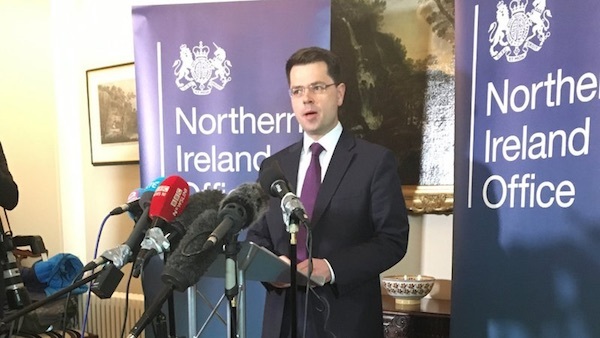 The north of Ireland is inexorably heading for an election following the resignation of Sinn Fein’s Deputy First Minister Martin McGuinness and the failure of last-minute talks efforts by the two governments. 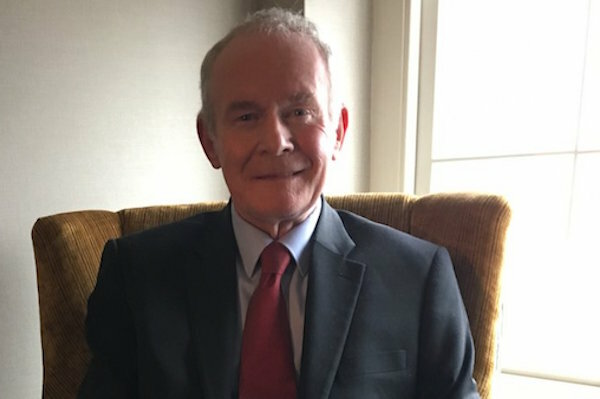 Martin McGuinness has called for his privacy to be respected by the media after a newspaper published details of a serious illness for which he is said to be receiving treatment. 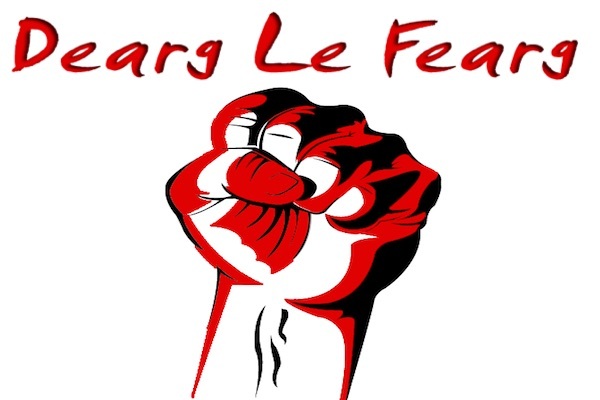 A DUP decision to re-instate an Irish language bursary scheme has been described by Sinn Fein as “too little, too late”. 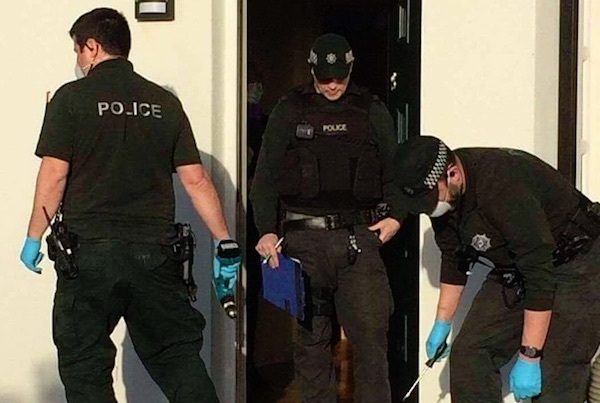 Protests are being organised following a series of heavy-handed police raids on the home of republican activists over the Christmas and New Year period. 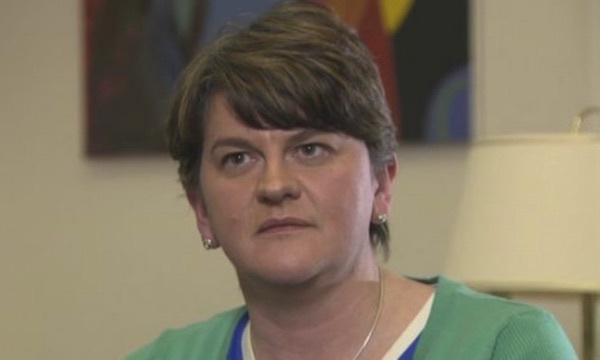 A woman forced from her home in a sectarian attack in Belfast has said she was told of a loyalist death threat by representatives of a so-called loyalist ‘community group’ which is funded by the Stormont administration. 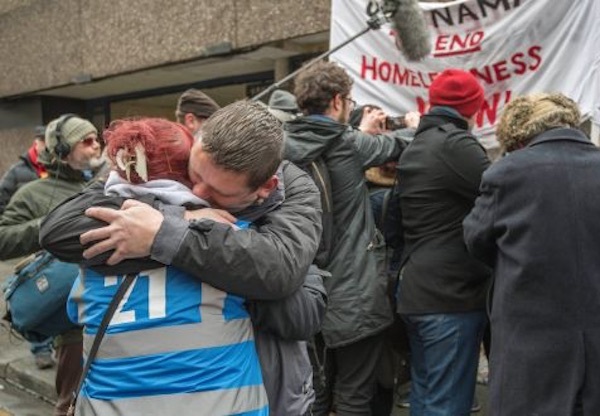 A group of homeless people vacated a state-owned office building in Dublin on Thursday, ending a month-long squat that brought international attention to the housing crisis in Ireland. 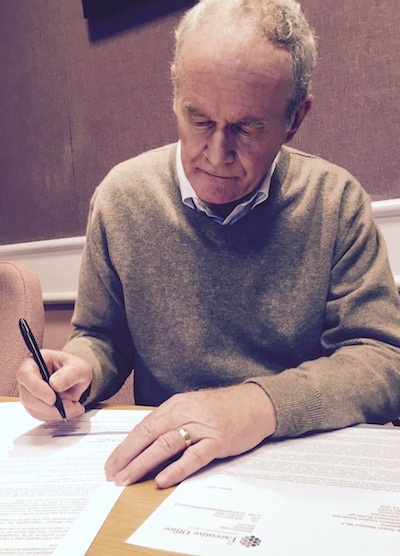 The full text of Martin McGuinness’s resignation letter, which was addressed on Monday to Robert Newton, Speaker of the Stormont Assembly. 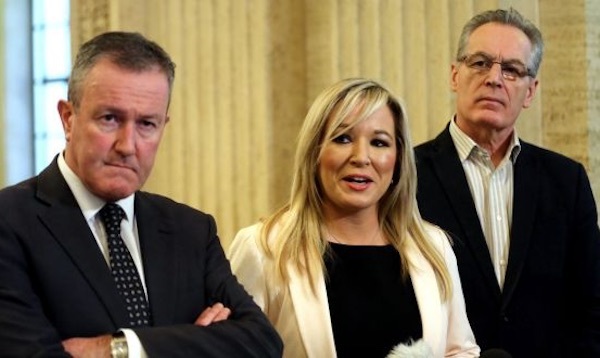 Sinn Fein has expressed a much tougher line against the intransigence and bigotry of the DUP following yesterday's resignation by Martin McGuinness from the party's post of Deputy First Minister. 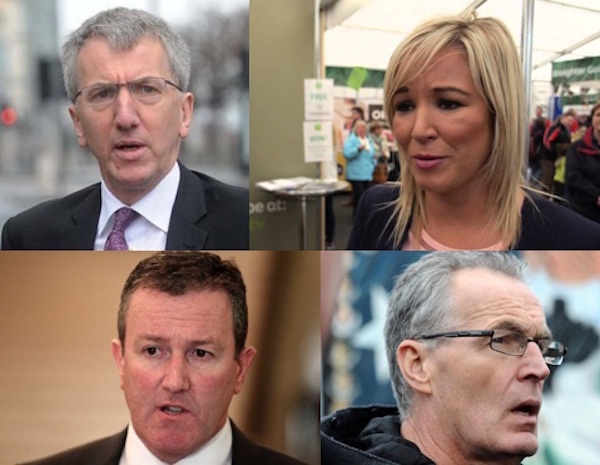 An election to the Stormont Assembly in Belfast appears certain to be called next Monday and is due to take place within weeks. 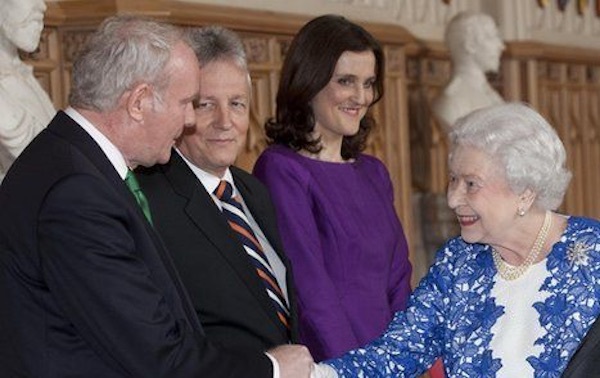 Sinn Fein’s Deputy First Minister Martin McGuinness has resigned in protest at unionist arrogance and intransigence, collapsing the Stormont Executive and throwing a question mark over power-sharing and the political process in the north of Ireland. 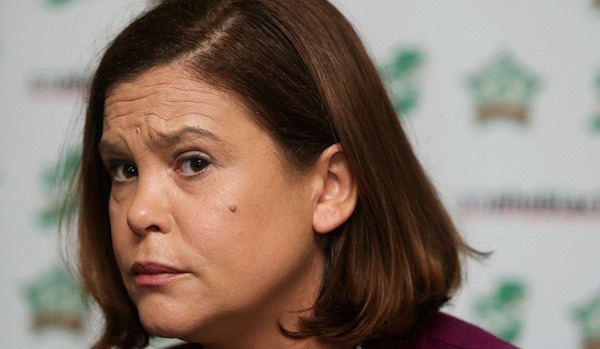 Sinn Fein has issued repeated warnings that the Six County institutions are now at a “defining point” after the unionist First Minister Arlene Foster again refused to step down over allegations that she and her Democratic Unionist Party orchestrated the enrichment of insiders, supporters and party donors through a bogus ‘green energy’ scheme. 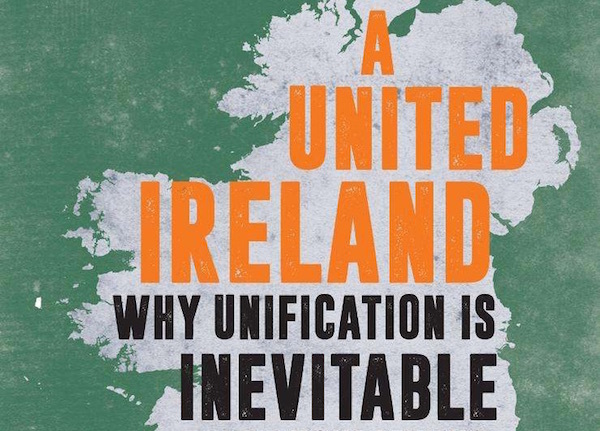 A former leader of Britain’s Liberal Democrats has called for a “united Ireland in Europe” as a means of dealing with the fallout over Britain’s Brexit decision to quit the EU. 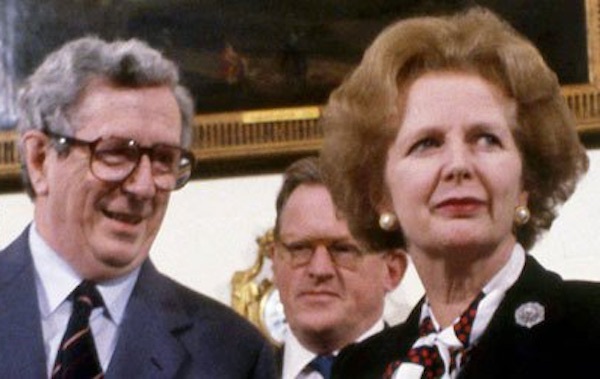 State papers have shown the degree to which former 26 County Taoiseach Garret Fitzgerald accepted the Tory line in exchanges with British Prime Minister Margaret Thatcher 30 years ago. 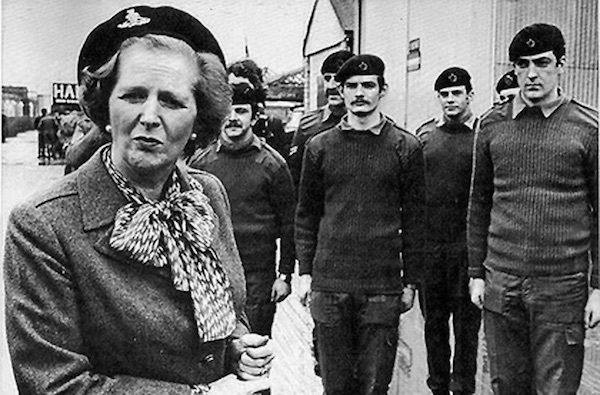 British soldiers of the Ulster Defence Regiment tried to intimidate a 26-County army checkpoint in County Donegal following unionist protests against the 1985 Anglo-Irish Agreement. 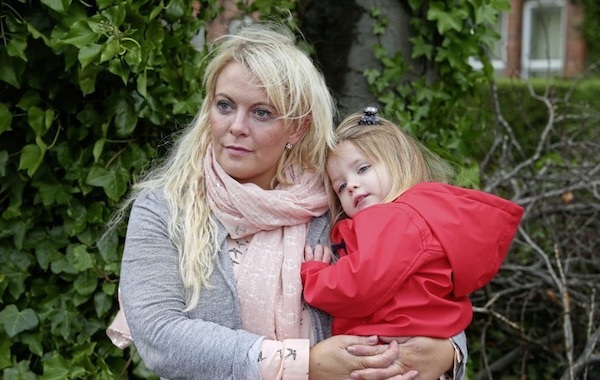 Housing activists in the 26 Counties have handed an open letter to Finance Minister Michael Noonan, calling on him to order the use of vacant, state-controlled properties to house the homeless. 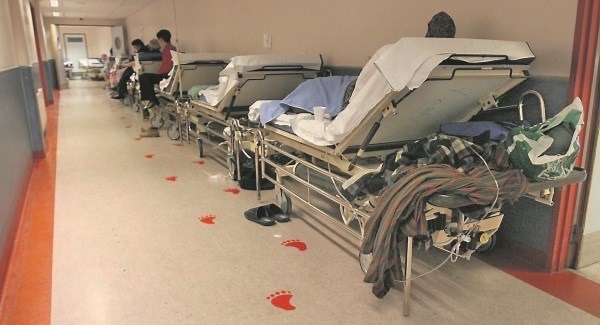 The number of patients stuck on trolleys awaiting beds in hospitals in the 26 County state has broken new records, forcing Minister for Health Simon Harris to apologise for his failure to deal with the crisis. 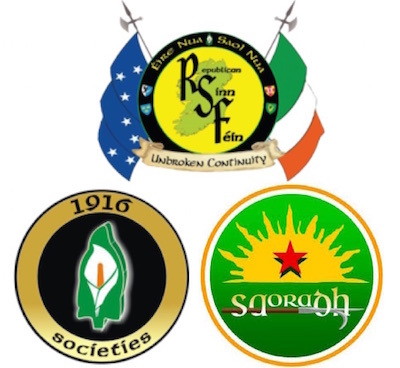 In January 1976, the Reaveys and O’Dowds - two Catholic families living within 15 miles of each other in Co Armagh - each lost three loved ones at the hands of a notorious Ulster Volunteer Force (UVF) gang reputed to contain dozens of members of the British Crown forces.